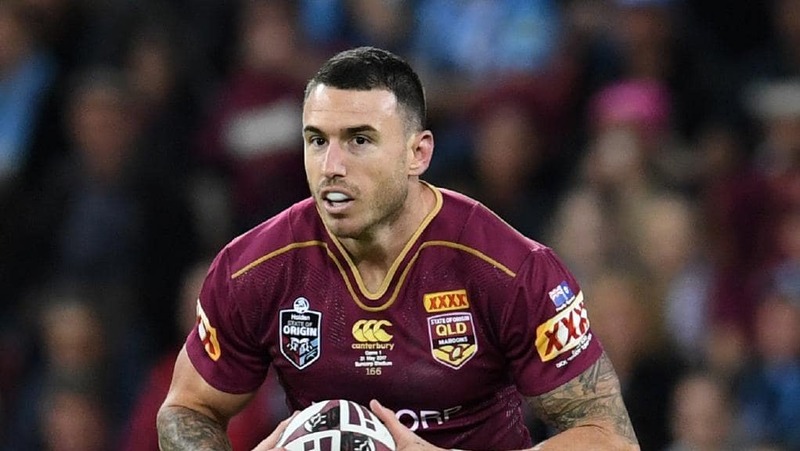 HE grew up idolising Maroons maestro Johnathan Thurston. 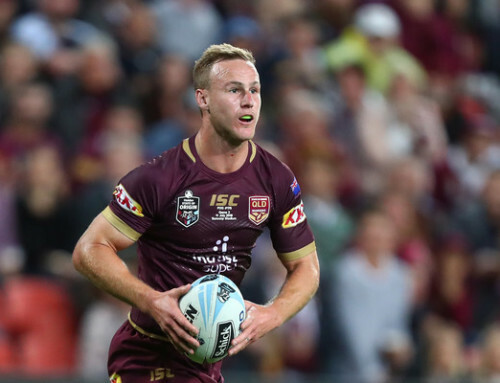 Now Moses Mbye is ready to walk in Thurston’s footsteps with the rising Bulldogs playmaker outlining his ambition to break into Queensland’s Origin team. 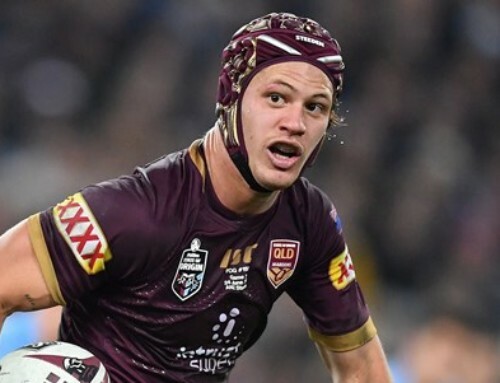 The next generation of Maroons stars will get a taste of Queensland’s record-breaking culture during January’s annual Emerging Origin camp and Mbye is itching to take the next step. 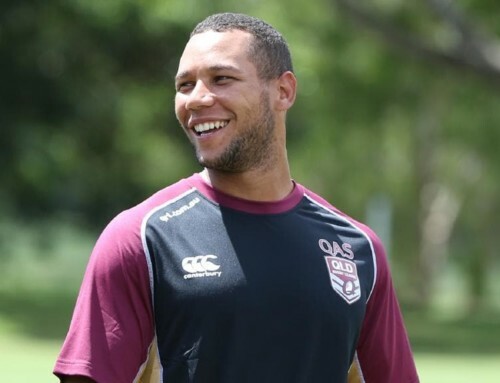 Maroons hierarchy first flagged Mbye as an Origin player of the future in 2013, when he was selected in Queensland’s junior Emerging squad. 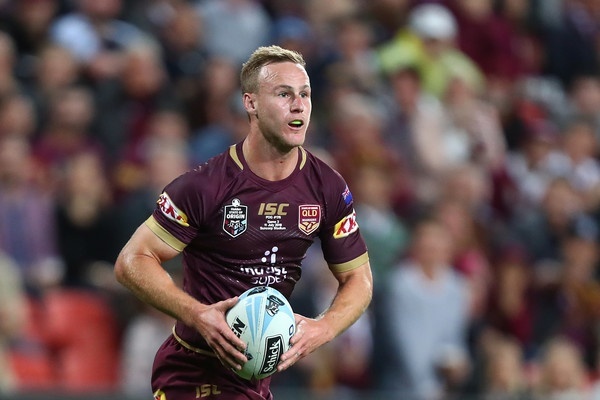 It was a star-studded group, with Mbye cutting his teeth training alongside Broncos young guns Corey Oates, Anthony Milford and Lachlan Maranta, Souths pivot Luke Keary and Roosters hitman Dylan Napa. But after an outstanding first full season at Belmore in 2015, Mbye has been forced to chase new goals and a maiden senior Origin jumper is at the top of his wish list. Of course, Mbye is chasing his dreams with a dose of reality. 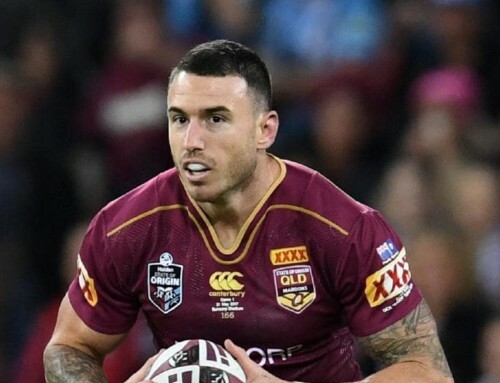 He accepts Thurston and Cooper Cronk are locked in as Queensland’s halves for at least the next two years, but in time the kid from Noosa is determined to be a key member of the Maroons. 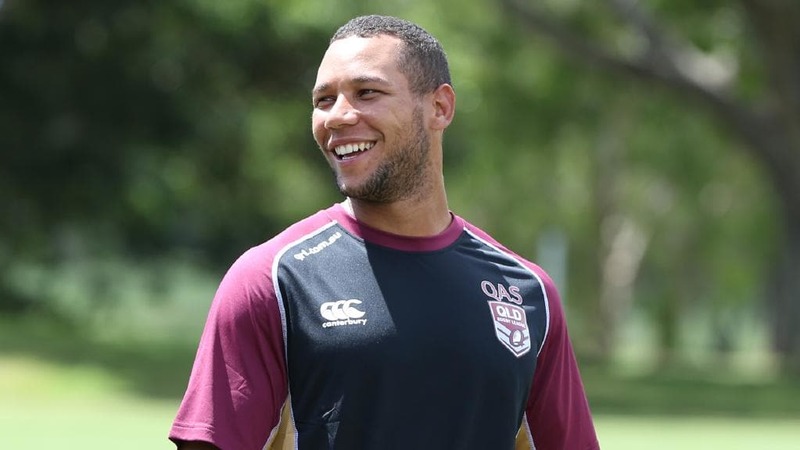 “It’s definitely an ambition over the next few years to play Origin,” Mbye said. “I’m realistic about it. 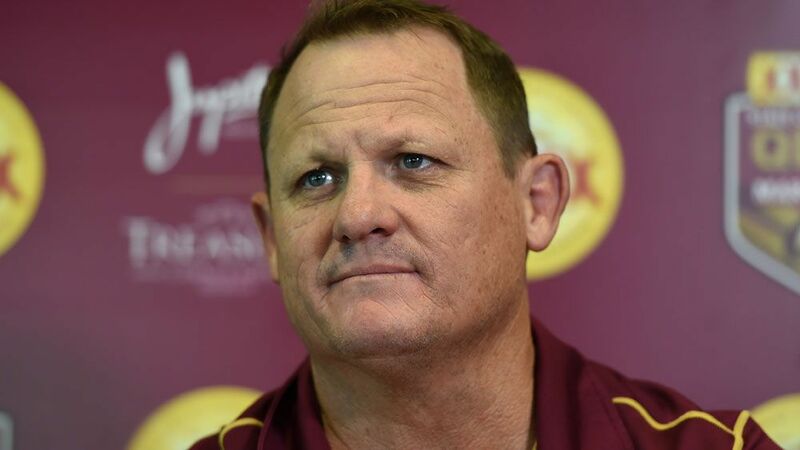 I wouldn’t get ahead of myself and want to do it straight away, but in the next few years I want to be in the Queensland side, 100 per cent. Watching Mbye in his 23 games this season for the Bulldogs, it is hard to believe he barely attracted the attention of talent scouts as a teenager on the Sunshine Coast. 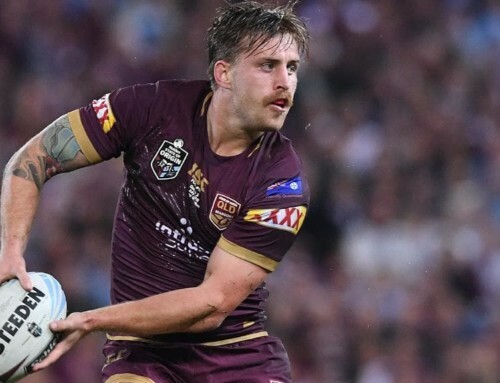 But in the past two years, the 22-year-old has shown so much composure at Canterbury’s scrumbase he has been tagged one of the NRL’s hottest young talents. 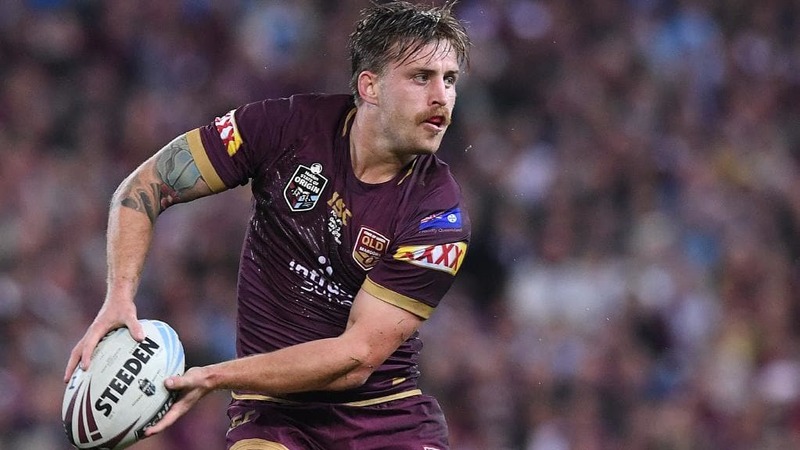 He attributes much of his development to the junior Maroons camp that saw him introduced to Queensland coach Mal Meninga and QAS program director Wayne Bennett. Mbye is expected to graduate to this year’s senior Emerging squad. 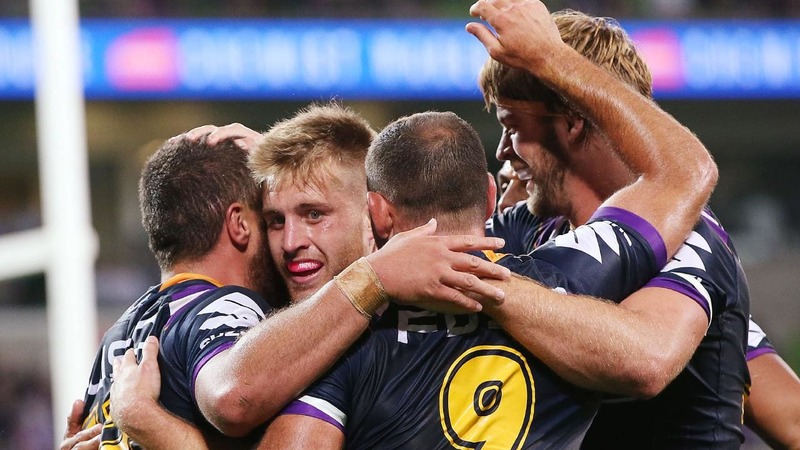 Others in contention for selection include Storm rookie Cameron Munster, Broncos halfback Ben Hunt, Cronulla flyer Valentine Holmes and Milford, whose talent leaves Mbye in awe. “I did the junior emerging camp two years ago with Anthony and he was freakish,” Mbye said. “He is one of those guys who is very talented, he moves so well, passes well and is just a natural footballer. 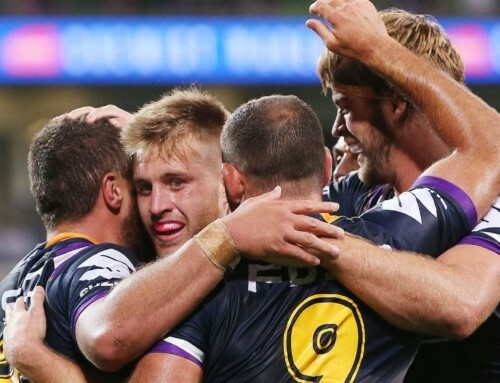 Mbye was embroiled in a selection conundrum last season when he, Trent Hodkinson and Josh Reynolds waged a three-way battle for two spots at Canterbury’s scrumbase. But with Hodkinson joining the Knights in 2016, Mbye has first crack at the No.7 jumper … and a chance to have a Thurston-like influence at Belmore. “I’m enjoying my footy at the Bulldogs and next year there is a chance for me to really stamp my mark with Trent leaving,” Mbye said. “I watch a few guys but for me Johnathan Thurston is one guy you can learn from. He’s on the next level and I’ve learnt a lot this year just by watching him. “There’s a few halves I like to keep an eye on. 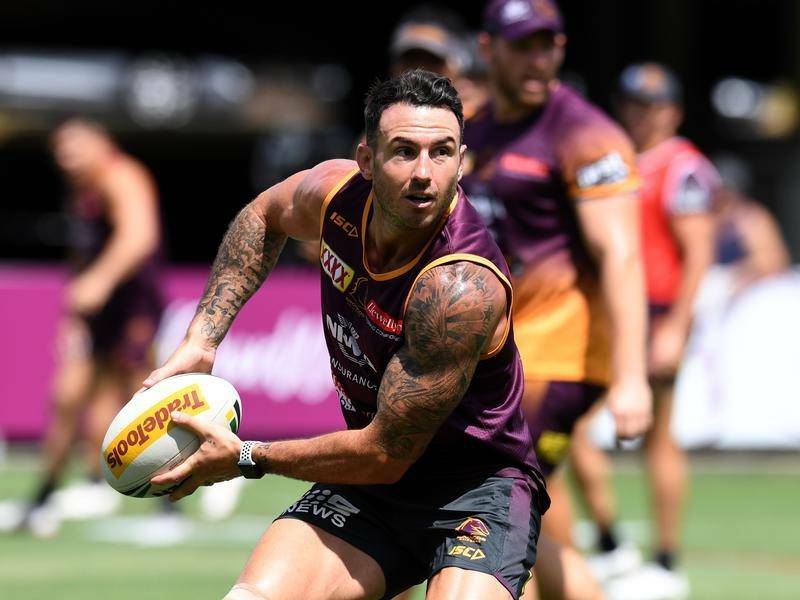 I’d love to be able to play like Thurston or Cooper Cronk (Storm No.7) but I was also impressed by Ben Hunt (Broncos halfback) this year, he played some outstanding footy and he wasn’t bad to watch. “I definitely love playing in the halves and the opportunity is there for me to show what I can do. 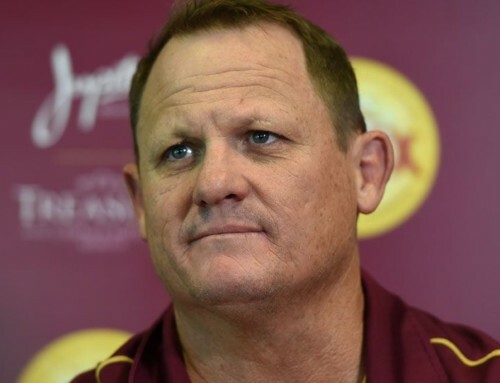 “It was a tough situation with three guys going for two positions. It made in hard on all of us. ‘Hodko’ and Josh were the incumbent (NSW) Origin halves so they were always going to be first choice which was understandable.